You cannot deny the popularity of video marketing. Whether you are a B2C or B2B company, video marketing is everywhere. What are the benefits of video marketing for your B2B organization, and what are the latest trends you should know about this medium? The most important reason to deploy video as part of your marketing strategy is that videos can boost your conversions and sales. Customers are likely to purchase your product after watching a video about it. 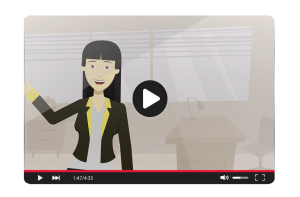 Explainer videos can also guide potential customers through the purchase process and encourage conversions. Another benefit of video marketing is that search engines love videos. If your video content is well optimized for search engines, then it will rank higher on search engine results pages (SERPs). In fact, YouTube is the second most popular search engine in the world, so you will want to share your videos on YouTube as well as your website and social media for maximum exposure. Video marketing can also boost your other marketing efforts. As it gets harder and harder to encourage engagement with email marketing, videos can help improve this tried and true marketing channel. Adding the word “video” to an email subject line increases open rates. Having a video link in your email also increases click-through rates and decreases unsubscribe rates. What type of content is trendy in the B2B video marketing space? Videos that document the customer’s journey are particularly popular right now. Case study videos show how your company solved a problem for a customer. 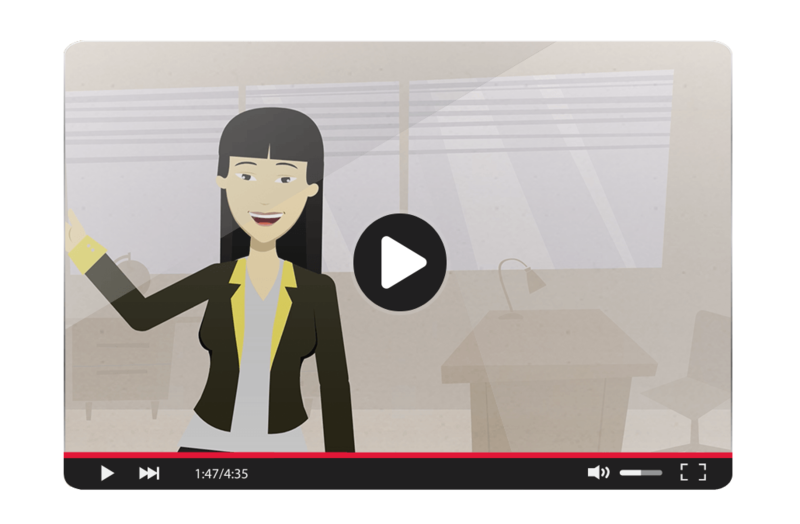 Customer testimonial videos present the benefits of your brand in your customer’s own words. Viewers are more likely to trust customers than the brands themselves, so investing in customer testimonials is a smart video marketing strategy. Another trend in video marketing is live video. Facebook and Instagram have live video capabilities that B2B brands can use this year. Consumers like the imperfect nature of live video and the feeling that anything can happen. A final trend to consider is that many viewers watch videos without sound. As they scroll through Facebook or Instagram, many people have their settings adjusted so that videos auto-play without any sound. That is why it is so important to include captions with your videos. Captions will help you stand out and reach audiences who choose to watch videos without any volume. One example of an effective B2B marketing video comes from Slack. They use the popular customer testimonial format in the video called, “So yeah, we tried Slack.” Throughout the video, the Slack customer explains the reasons why they switched to Slack, as well as listing all of the features of the communication platform. It humanizes Slack and shows how it can really make a difference for customers. Hubspot also has an informative B2B marketing video called, “What is Hubspot?”. This explainer video combines animation with live action video. It gives viewers an overview of the Hubspot platform along with reasons why they should select Hubspot over its competitors. Are you hoping to dive into B2B video marketing? The pros at the Borenstein Group, a Top DC marketing agency, can help. We will find the right video solution for you today. Contact us to get started right away.